After a busy two days of the festival in its first year (2017), this year we're back with more sessions, more artists, and more venues. We'll be running performances, workshops and discussions 7-17 September at various locations around the inner west (Gadigal & Wangal land). Crucially, the program for 2018 is more spread out: there are longer breaks between sessions, and never more than three sessions scheduled for any one day. 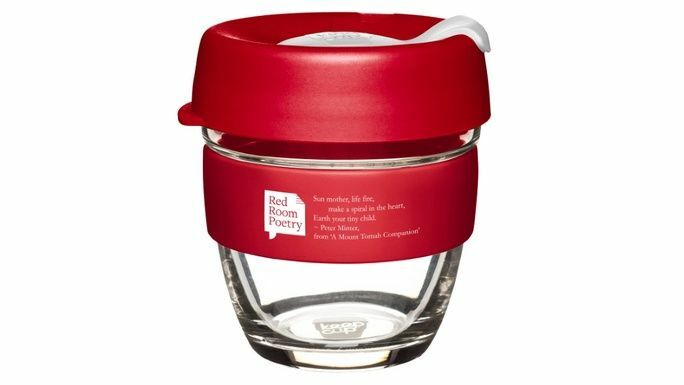 This shift in focus reflects our thinking about health and self-care. 2018's producers (Emma Rose Smith, Gabrielle Journey Jones, Vanessa Lee and Wil Roach) each contribute to the program their years of experience in mental health, community work, activism and independent arts. Meet the team here. For the first time we'll be paying our producers for their countless hours. Without these producers, the festival itself would not exist. 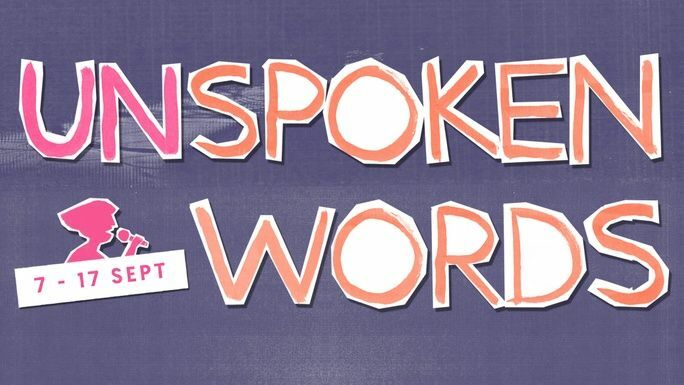 Unspoken Words pays respect to the creative communities that keep us thriving all year round. Instead of competing with existing gigs, we aim to make sessions that are for our peers, assuming that everyone in the room -- whether on or off the stage -- is an expert in their field. We encourage participation, not passive listening. We have an active policy for 'safer spaces'. If there's something that you think we should consider more, please get in contact. Our goal is to cover 3K of that through crowdfunding, and the remainder through ticket sales. 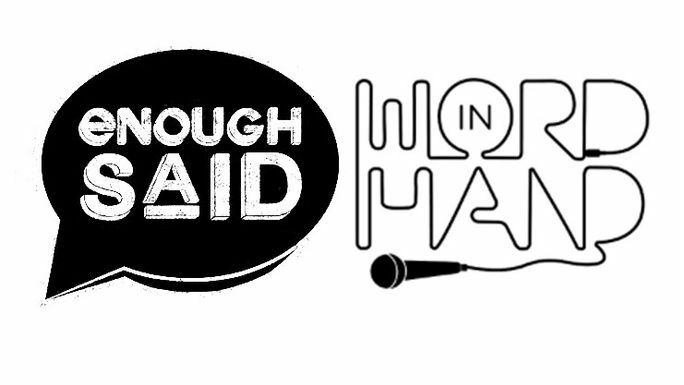 All donations of $20 and over get a ticket for your gig of choosing from our program. The actual ticket value is usually over $20 for some of these gigs, so it's cheaper to donate here than pay at the door. 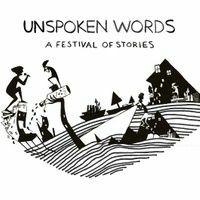 Our second year of Unspoken Words brings a festival by and for storytellers. Help us produce this program of performances, workshops and discussions to celebrate our creative communities! 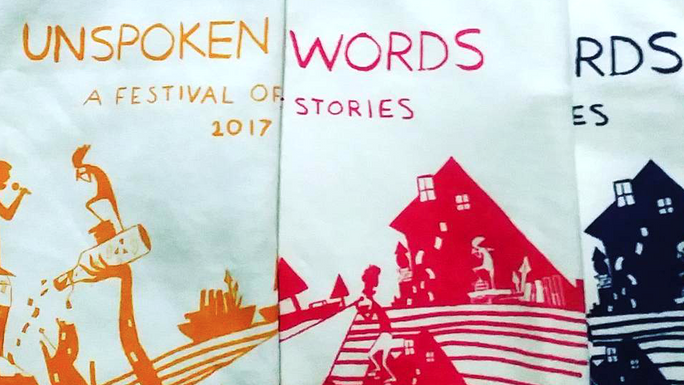 Two full passes to the festival (details above) plus your community organisation credited as a partner on our print and online platforms.